Alice Springs-based Ptilotus Press’ commitment to supporting and publishing quality writing from the Centre continues in this exciting new collection. 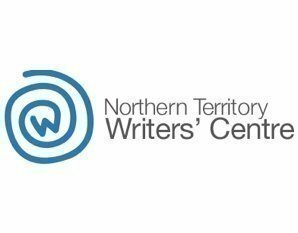 Join Ptilotus Press for the launch of the third book in the Inland Writers Series, featuring short works by central Australian writers. In this new anthology, four emerging writers respond to the theme of inland, through poetry, short story and supported memoir.